Is it your first time to our dispensary? Are you a veteran? Is it your birthday? There may be a discount for you from one of our ongoing dispensary deals. We also offer daily specials if you sign up for our text and email program. While in-store, ask our staff about joining our Silver Sage Wellness Dispensary Rewards program. First time Nevada MEDICAL patients get any Remedy Brand 1/8 for $1 with purchase of $40 or more. Out of state patients receive 10% off entire order. First time discount NOT TO BE COMBINED with other discounts. Taxes not included. For adults 65 and older, you may be eligible for 10% off of your entire order. Is it your birthday? Happy birthday from the Silver Sage Wellness family! Get $10 off your purchase of $20 or more. Show your ticket for any Vegas event, concert, or sporting event and receive 10% off your order. Show your Vegas Golden Knights pride by wearing your gear in-store and receive 10% off your entire order. Game day only. Receive 5% off when you arrive via Taxi, Uber or Lyft. This discount may be combined with any other deal. Total discount must not exceed 20% of subtotal. Receive an additional 2 rewards points when you remember to bring your exit bag. Remember to also ask about our Loyalty Rewards Program in store. 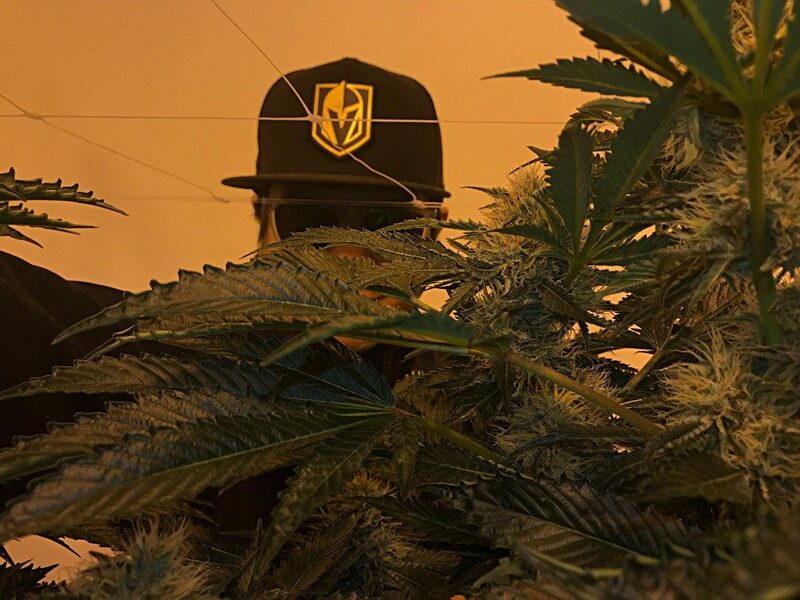 Next time you stop by our Las Vegas dispensary ask about our daily specials, preroll deals, or dispensary rewards, and begin your wellness lifestyle. Discounts CANNOT be combined (not to exceed 20% of the total order). Daily specials are subject to change any moment.